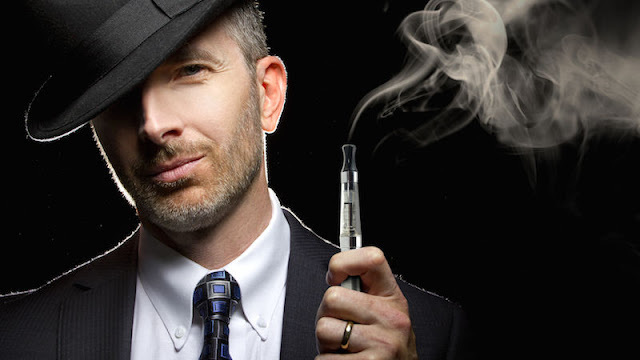 E-cigarettes has received big welcome from people throughout and of all ages. I've been asking why they love E-cigarettes so much. They give me answers like"E-cigarettes help me kick smoking", "It is cool to vape", "I love new things, E-cigarettes just meets all my imagination", "It is healthy to use E-cigarettes". So share your answers with me by commenting below!